No Experience Necessary! For those true adventure seekers who have always wanted to try scuba diving but who do not have a dive certification, our premier Introductory Discover Dive program is just for you! Available as an Add-On for all 10 weeks of Floating Sea Camp! 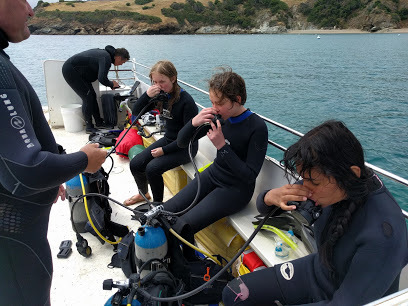 As part of your Floating Sea Camp program, participants also receive special training during extra snorkel sessions at exotic island locations to sharpen their skills and confidence before their first dive. Participants must be at least 12 years of age and be medically cleared before being able to take the Introductory Discover Scuba Dive Add-On. Note: This does not include a dive certification. For certification see the “Scuba Certification Camp”. Sign Up For Discover Scuba Here!